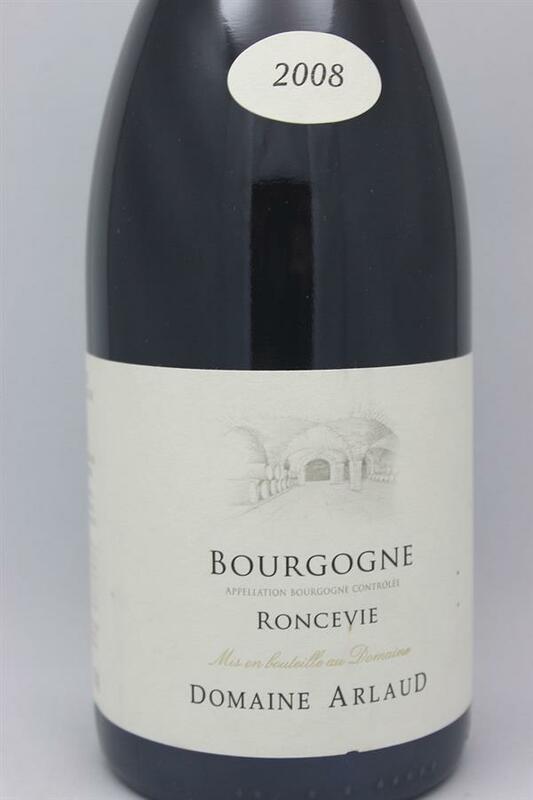 Roncevie, Domaine Arlaud, France, Pinot Noir | Banville & Jones Wine Co.
A beautiful red Burgundy, perfumed and floral, red and black fruit floating on the palate, and a long, Asian-spice finish. In love. 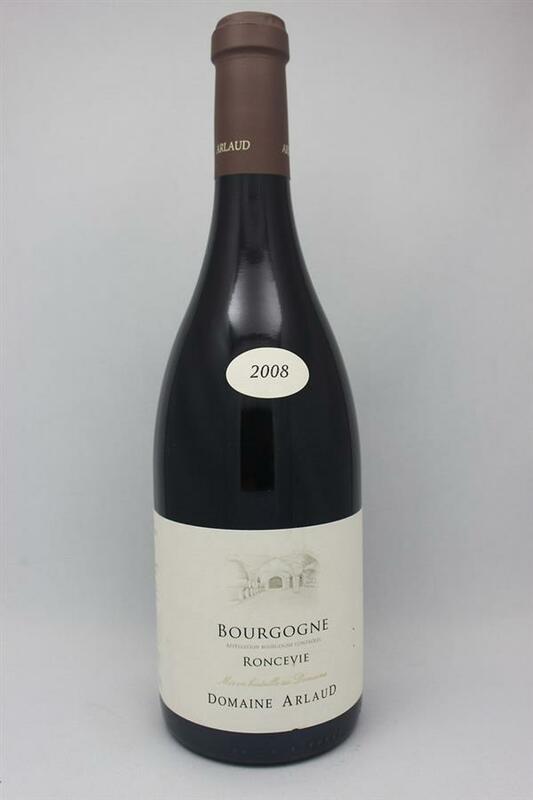 From the lauded 2009 vintage, this pale, youthful violet wine with delicate interwoven aromas of flowers, cherry and underbrush epitomizes the charm of medium bodied wines. Serve slightly cool and drink this pretty young wine for its ripe cherry/berry charm, soft tannins and surprisingly persistent finish. yummy. 2-6 year potential. tasted 30 June 2012.